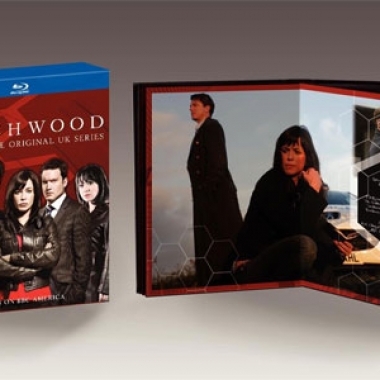 After checking out the presentation, the quality of the episodes, and the abundance of bonus features, I feel safe in asserting that this is one set you have to have in your collection if you're a fan of the adventures of Captain Jack Harkness and his crew. 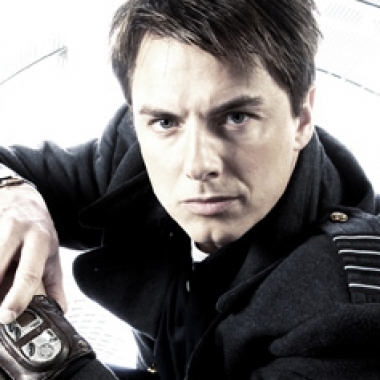 Who is Jack Harkness Really? 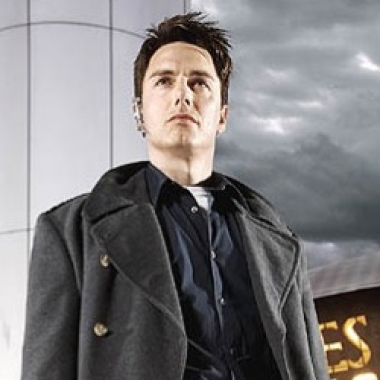 After watching Torchwood: Miracle Day, one question in particular that lingers in my mind is this: just who is this Captain Jack guy, anyway, especially in light of the events of Miracle Day? 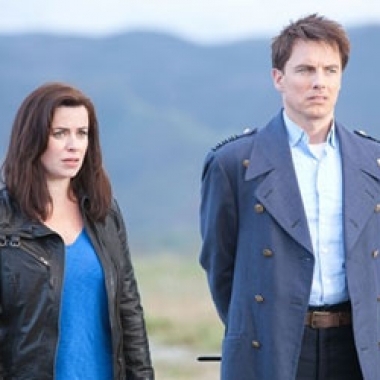 We give some more hate to Torchwood this week, but we do have good things to say about Eureka, Warehouse 13, and Doctor Who's midseason premiere! 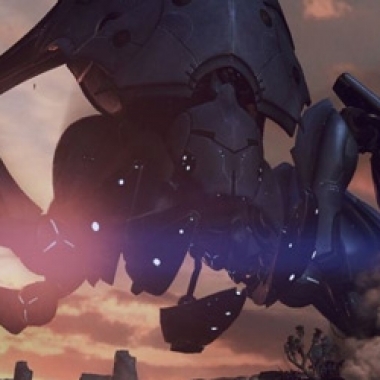 This week we talk about some tech news, we run down a list of new genre TV shows starting in the fall, and we discuss the past week in TV we watched. 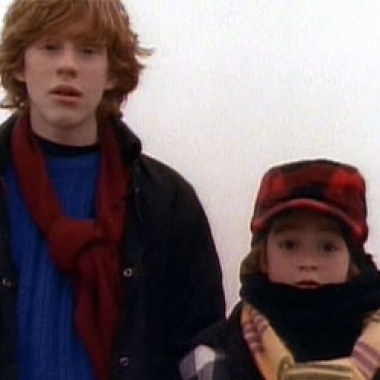 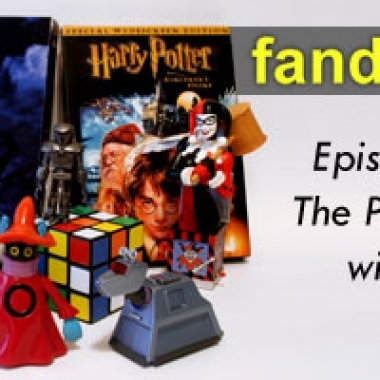 We discuss a whole lot of TV this week, from Pete & Pete to Red Dwarf to Eureka to Torchwood. 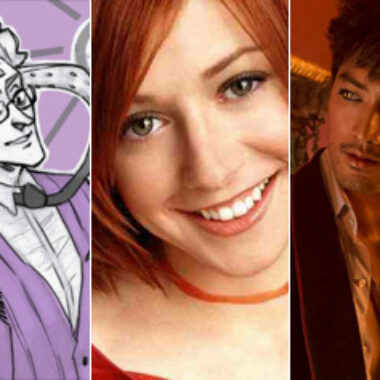 We also talk about the upcoming Dragon*Con and more! 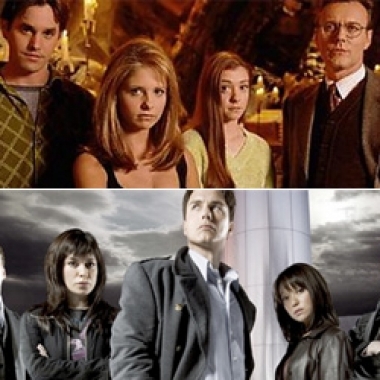 This week we talk about the latest TV we've been watching, including Torchwood, Falling Skies, Warehouse 13, and Eureka.